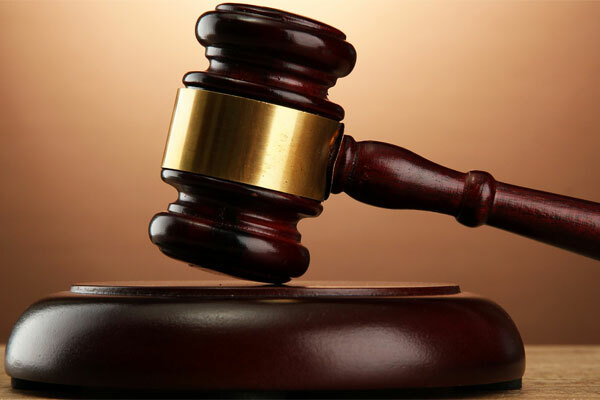 KAMPALA – A former parent at Galaxy International School has been dragged to the High Court Civil Division for allegedly failing to pay school fees arrears of his children amounting to USD 21,602 (over Shs80 million). In her affidavit filed in court, the school’s accountant Ms Margaret Naimanye says that Mr Clement Rugomwa enrolled his four children who included; Miriam Umuhire, Mark Rwanjunga, Emilia Gasaro and Milika Kamikazi at Galaxy International School during the academic year 2016-2017. According to the court documents, the terms and conditions of the admission and enrollment, were that Mr Rugomwa was expected to pay tuition and other administrative fees for his child for the period she was enrolled as a pupil at the school. Documents indicate that Mr Rugomwa complied with his tuition obligations for some time but later started defaulting which was duly communicated to him on several occasions. “Following the failure of the defendant to pay his children’s tuition arrears and outstanding fees, his children were consequently dismissed from the school,” Ms Naimanye asserts. It is alleged that at the time the children were dismissed from school, Mr Rugomwa owed the school the sum of USD 5,520 for Umuhire, USD 6,388 for Rwanjunga, and USD 4,772 for Gasaro and USD 4,922 for Kamikazi. Ms Naimanye contends that as a result of Mr Rugomwa’s default, he is indebted to the school in the sum of USD 21,602 which debt he has refused or neglected to pay and settle. Court documents indicate that the school through its employees and lawyers has made several demands for payment of the outstanding amount but these have all gone unheeded by the defendant. The file has been forwarded to Justice Lydia Mugabe for hearing.